Parks are an essential component of what constitutes a great city. The mission of the Los Angeles Parks Foundation is to enhance, expand, preserve and promote public recreation, parks and open space for the people of Los Angeles. The foundation is an example of the unique benefit that can be realized through public-private partnerships. Established in 2008 as a California not-for-profit, operating under EIN 26-2358338, the Foundation was created to support the Los Angeles City Department of Recreation and Parks. We have raised over $33 million to support L.A. city parks. The Los Angeles Parks Foundation raises funds for projects and programs of all sizes throughout our city parks. Whether it’s building a state-of-the art archery range or placing donated benches beneath shady trees, the L.A. Parks Foundation continues to expand its role with private funding to support our city parks. Our signature initiatives include our Adopt-A-Park, Friends of the Parks, and Donate-A-Bench programs. Did you know there are 450 city parks in Los Angeles? Open to the public 365 days a year and providing high-quality programs and recreational opportunities to all ages, parks are essential to our quality of life. Whether a donor is an individual, a corporation, a non-profit organization or community group, the Los Angeles Parks Foundation uses funds efficiently and effectively to improve our city parks. 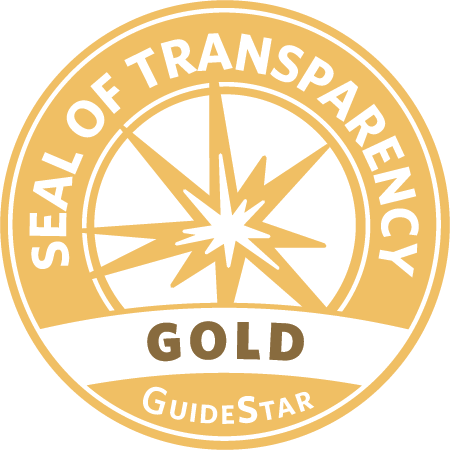 We are proudly certified by GuideStar as a non-profit organization. Learn more.